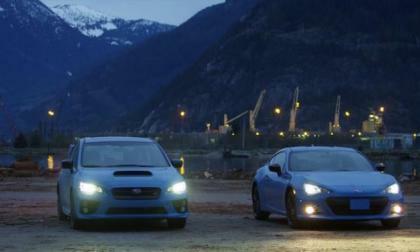 The flagship Subaru WRX STI has lost to its little brother BRZ for the first time. WRX/STI sales are down and BRZ sales are up. In a year when car sales for the first half went charging ahead, July sales seem to be indicating a softness and slowdown in the overall market. At Volkswagen, overall sales for the month were off a bit, but for the year, as a whole, they were still up a tad. 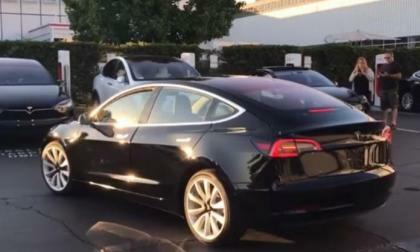 Tesla Model 3 Configurator Leak: Real or Fake? This video on Youtube shows what appears to be a Tesla Model 3 configurator, but we don't know if it's real or fake. What do you think? 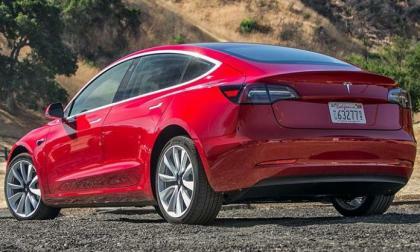 Read more about Tesla Model 3 Configurator Leak: Real or Fake? We previously brought you the news of the new Dodge Viper ACR running a lap time of 7:03.45 at the Nurburgring and today, we bring you a chance to ride along for that blazing-fast trip around the 12.9-mile road course. 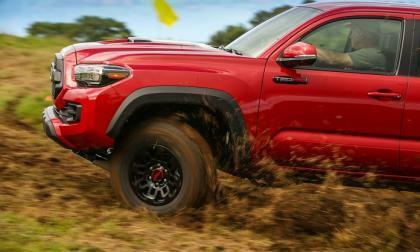 In a comprehensive test, the Toyota Tacoma TRD Pro and Chevy Colorado ZR2 went head to head. The results are not easy to explain. 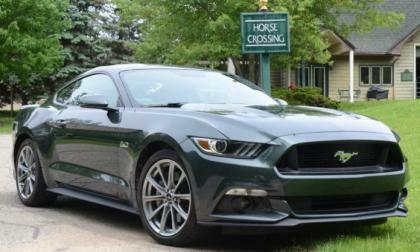 After the Dodge Challenger topped the muscle car segment sales race in June, the Ford Mustang surged back ahead to lead the race in July, with both of those performance cars outselling the slow-selling Chevrolet Camaro. 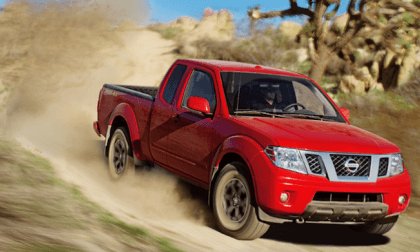 The Nissan Frontier is as persistent as any vehicle on the market. Even though it needs a complete remodel, sales are still trending up. What will happen when the new-generation pickup arrives? 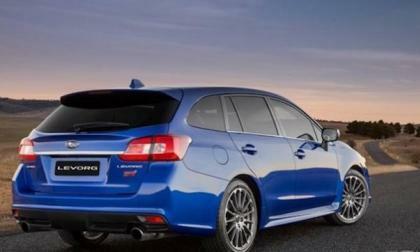 Subaru Australia announced a new Levorg STI variant. 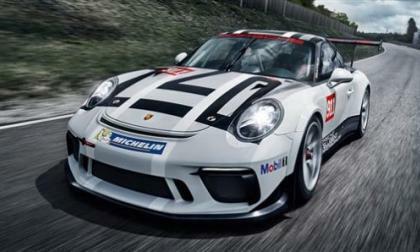 Performance enthusiasts in the U.S. want one. 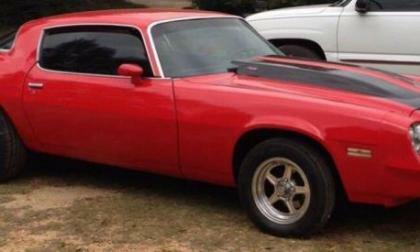 The TorqueNews/Camaros Unlimited Camaro of the Month for August 2017 is this gorgeous 1980 Chevrolet Camaro RS owned by Jason Smith. 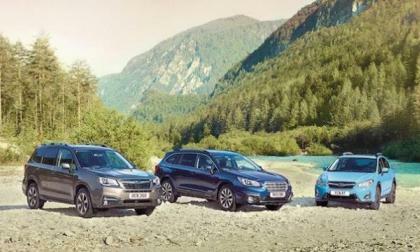 Subaru is handily beating Mazda in the US. Mazda has the CX-line with AWD, why can’t they keep up? There has been a lot of hoopla regarding Tesla and its much-waited for Model 3. Akin to Apple’s iPhone, the Model 3 has garnered a lot of fans worldwide with some enthusiasts mirroring the devout followers of the iPhone ecosystem †1. Hindsight being what it is, it’s hard to dismiss these Tesla «fanboys» as over-protective of a particular brand of car, especially when we’ve been seeing this kind of attitude forever with Ford-vs-Chevy V8 block feuds and the likes of pickup prowesses. Volkswagen's I.D. electric series, built using the same MEB platform, continues to draw raves. For the second time in the last two years, the I.D. 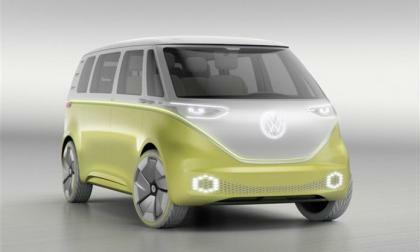 Buzz, an MPV, that stands on a platform that is about mid-sizes was named "Concept Truck of the Year." 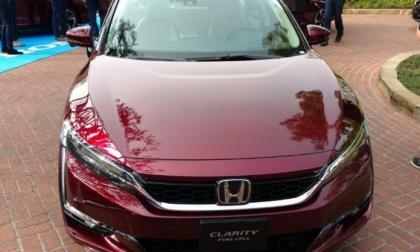 Arguably, the most unique looking vehicle offered in the reinvention of Honda Motor Company, 2018 Clarity BEV captures the imagination, yet comes to the precipice of the reinvention of the modern car through electrification with a limitation or two. 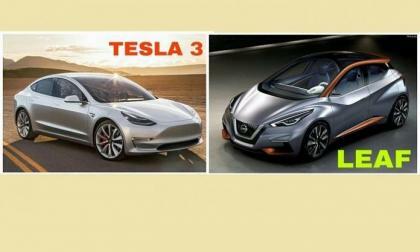 Few days ago Tesla started its official sales of the iconic Model 3 and in two months Nissan will unveil its 2018 Leaf which is comparable to Model 3 in many ways including the price and range. But here are few points when it comes to comparing Model 3 vs Nissan Leaf that are very necessary to take into consideration when making the comparison. 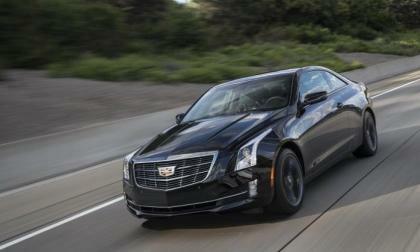 With the recent news of Cadillac’s plans to axe the ATS, CTS and XTS for a different lineup after 2019 we once again face the question of why did Cadillac have poor sales on its sedans. This seems to be a repeating trend in Cadillac’s history, while the German Big 3 seem to continue their dominance through the decades. 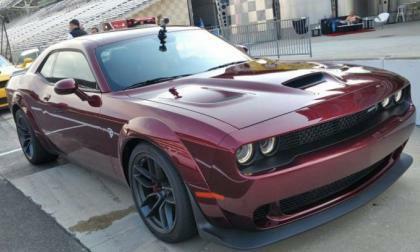 The 2018 Dodge Challenger SRT Hellcat Widebody is a relatively simple package, but after driving the meatier Mopar muscle car on the road course at Indianapolis Motor Speedway and roads around the track, there is no question that the bigger Challenger makes for an even greater Hellcat. 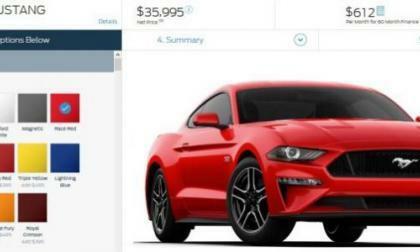 Now that the configurator tool for the 2018 Ford Mustang is live on Ford.com, we can check out just how much it will cost to buy a new Mustang GT which will dash from 0-60 in under 4 seconds. 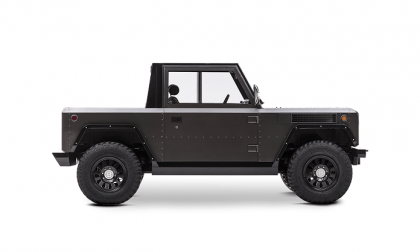 The new Bollinger B1 all-electric pickup is crazy fast, has a range of 220 miles and built for off-road. 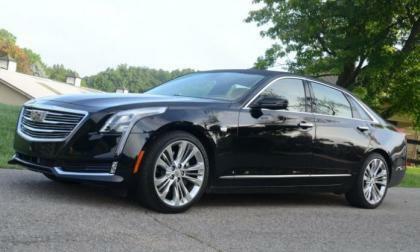 The popular Cadillac CTS and the not-so-popular ATS and XTS will all be replaced by two new models – the new Cadillac CT5 and an unnamed small sedan – when the life cycle of those current models ends in the next two years as GM’s premium luxury brand looks to cut down on the number of sedans in their portfolio. 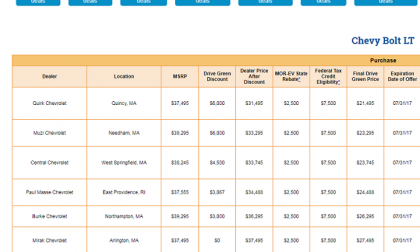 I am reading that many people seem to complain about the cost of the Tesla Model 3. 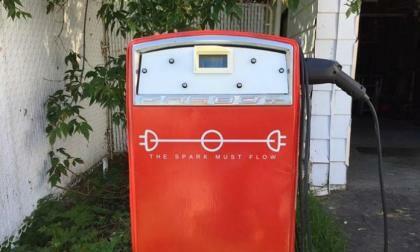 Some people say this electric car is too expensive for its specs, others say it's simply awesome. I think it depends on your place in the line. 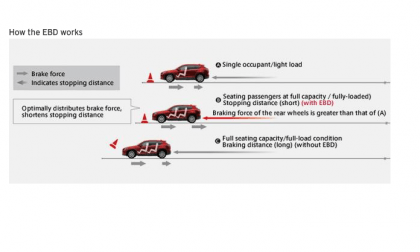 Mazda has announced it will make automatic emergency braking standard on most models in 2018. Dealers are heavily discounting the 2017 Chevy Bolt, making it much less expensive than a Tesla Model 3. The new 2018 Subaru Crosstrek brings in the youngest customers to the brand. Who’s in the crosshairs? Subaru’s Rising Star Scores Double Victory At BTCC Snetterton; Who Is Ash Sutton? Subaru has a new rising star and he’s in the British Touring Car Championship. Who is Ash Sutton? 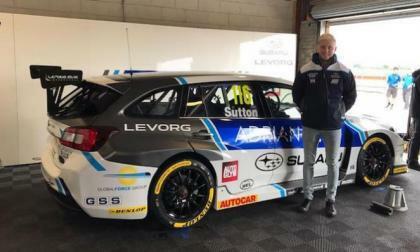 Read more about Subaru’s Rising Star Scores Double Victory At BTCC Snetterton; Who Is Ash Sutton? 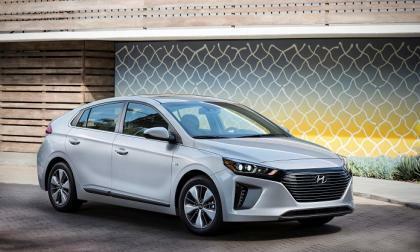 Hyundai’s Ioniq has won the Best Green Technology for Businesses award in the U.K.
After four successful years of LMP1 endurance racing, Porsche is pulling the plug on the effort in favor of an entry in the FIA Formula E (electric) category. The automaker will be boosting is GT endurance effort, though. 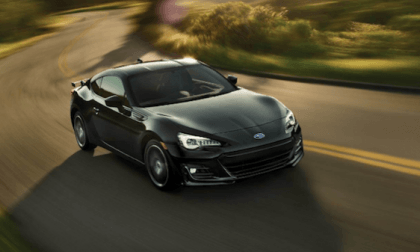 The Subaru BRZ gets more power and increased performance, but it’s still underperforming in sales. 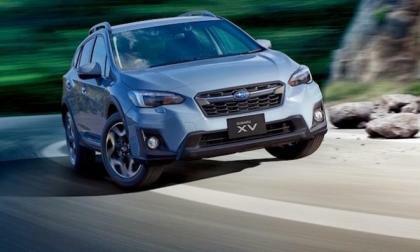 Why doesn't Subaru axe the sports coupe? 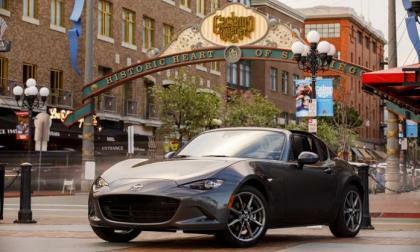 Mazda is making more safety features standard throughout its lineup. According to published reports this weekend, observers expect few VW turbodiesel owners to opt for vehicle repairs now available. 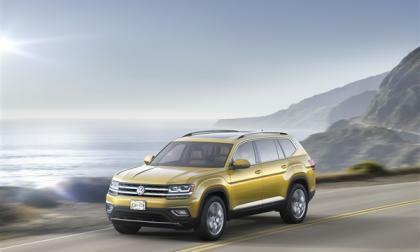 More than likely, the owners will stick with their plans to have VW repurchase their vehicles. That beginning MSRP gets you a hand built fully race equipped Acura NSX GT3 car, it doesn’t get you onto the track. According to HPD, 2018 Acura NSX GT3 is certified to race in over 24 FIA sanctioned racing series around the world. Are you ready?